Bob Cantwell will retire from his post as chief executive officer at Parsippany’s B&G Foods Inc. in April, after 35 years with the company and four years as CEO. Executive Vice President and Chief Operating Officer Ken Romanzi will take his place in accordance with a succession plan established in 2017, effective April 5. 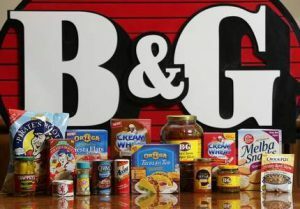 During Cantwell’s tenure at B&G, the company has completed more than 20 acquisitions and grown from a small business to a public company with a wide portfolio of well-known brands like Ortega, Cream of Wheat, and snack maker Pirate Brands. Six of those 20 acquisitions occurred during Cantwell’s tenure as CEO, including the acquisition of Green Giant, one of the largest in B&G’s history. 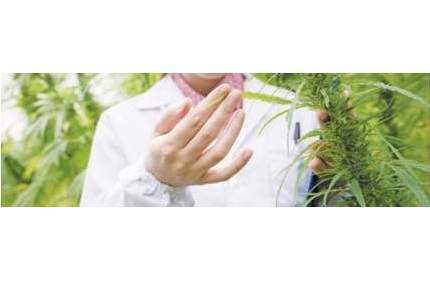 The company’s net sales have approximately doubled during the last four years, according to a statement by Chairman of the Board of Directors Stephen Sherrill. Cantwell will continue with B&G as an M&A and corporate finance consultant.